My latest article for Shut Up & Yoga takes a look at the value of exploring (and the challenge of navigating) these difficult questions (please see below for an excerpt). When I tell people that I’m a yoga teacher, I get a wide range of responses. Some people find it curious, others are inspired. Some think it’s a hobby and ask me what I ‘really’ do and others appreciate the depth of commitment required. One time, someone responded by saying, ‘you are a yoga teacher? Wow, that must be so relaxing!’. Needless to say, I found that comment a bit comical. People often do yoga to unwind and decrease stress, so to assume that yoga itself must be relaxing is not a stretch, right? 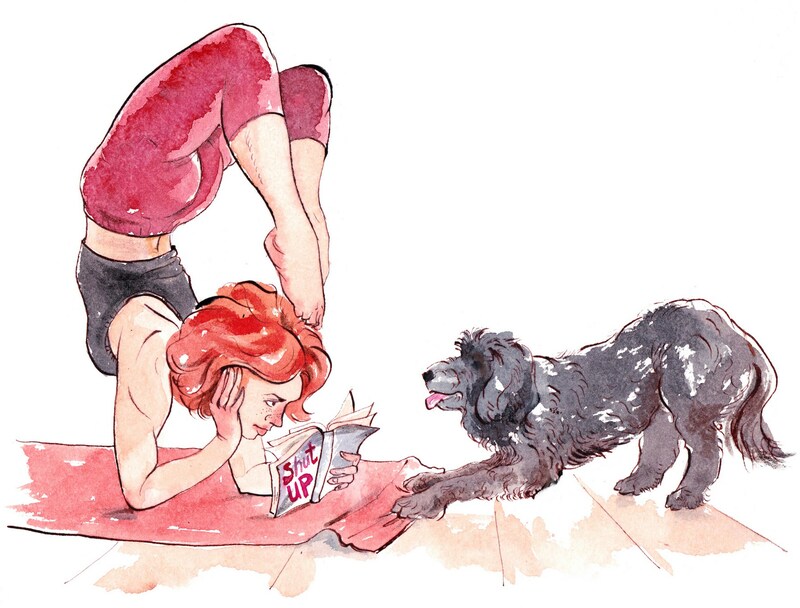 But…is yoga ‘relaxing’? And if your yoga practice is not relaxing (umm, does anyone else find it challenging? ), are you doing it wrong?